Having problem to configure your Dell BIOS? I just noticed that Dell updated their CCTK, Client Configuration ToolKit, to update and configure Dell BIOS. Is is even updated to support Windows 8! 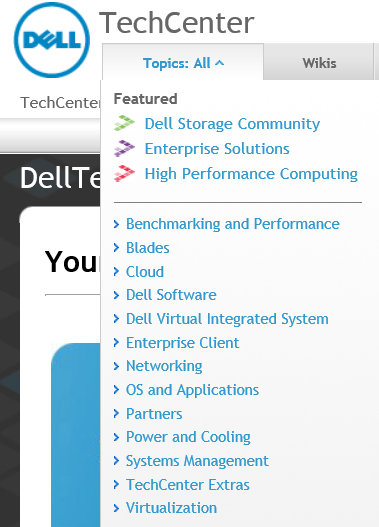 Great writing in Dell CCTK Client Configuration ToolKit | Deploy Windows. I loved reading this article. If you want, please visit my website. Exciting material, many thanks for sharing these in this posting.